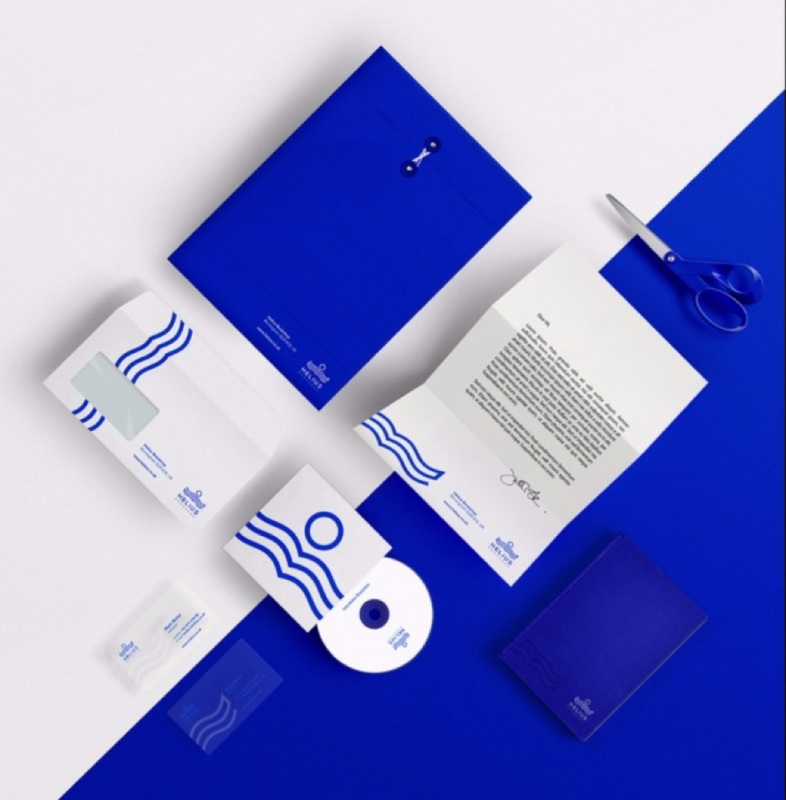 Stationery—including letterheads, envelopes, labels and business cards—can be a useful addition to your company's branding strategy. Even with the widespread use of email and other electronic means of communication, old-fashioned stationery still has its place in your business. However, the design of your stationery is just as important as the information you're delivering. 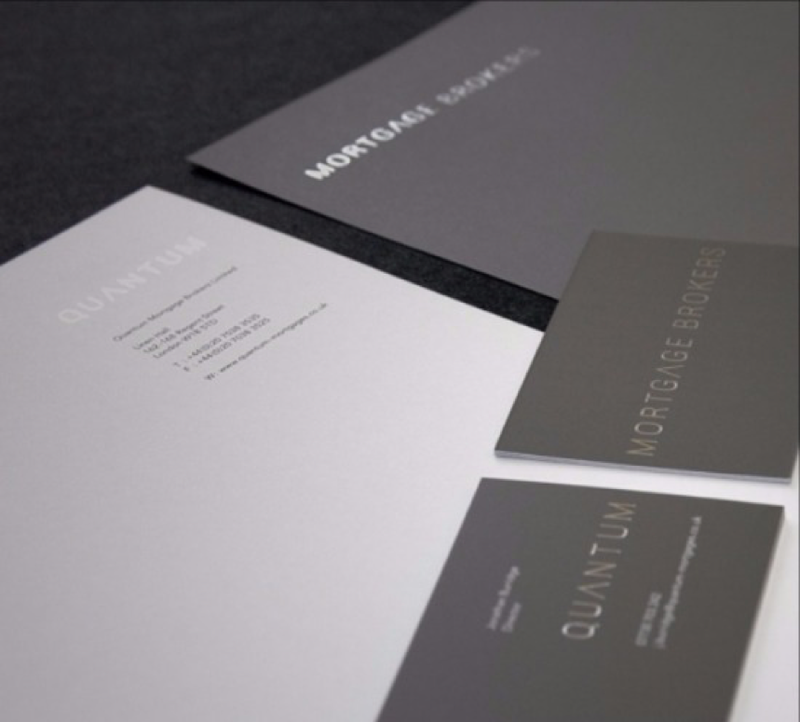 Whether you're sending out a company-wide memo, bringing your business card to a networking event, or just delivering a friendly letter to a client, your stationery should represent your brand clearly and appropriately. 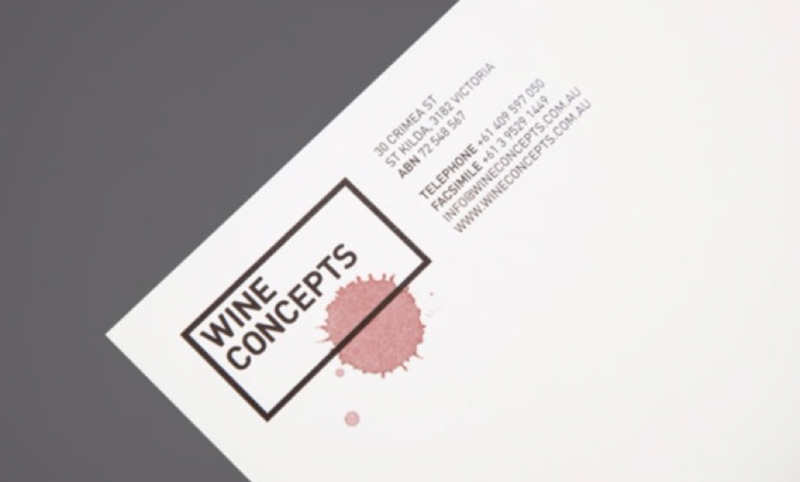 We've put together a list of four concepts to remember as you design your stationery. 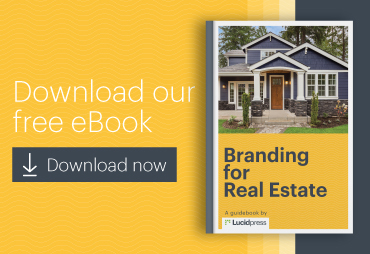 While it can be tempting to bring all desired elements into one design, this can overwhelm the recipient and may even downplay your template's branding. Instead, you want to keep your stationery clean and simple. 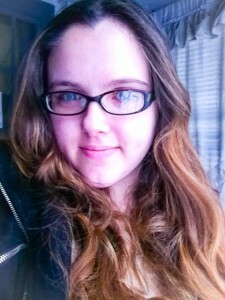 Remember, its task is to support your content, not overshadow it. Keep typography styles minimal. A maximum of two is recommended. Keep colors minimal. A maximum of three is recommended. Incorporate white space where possible. This will break up the content while giving your design a clean, professional look. 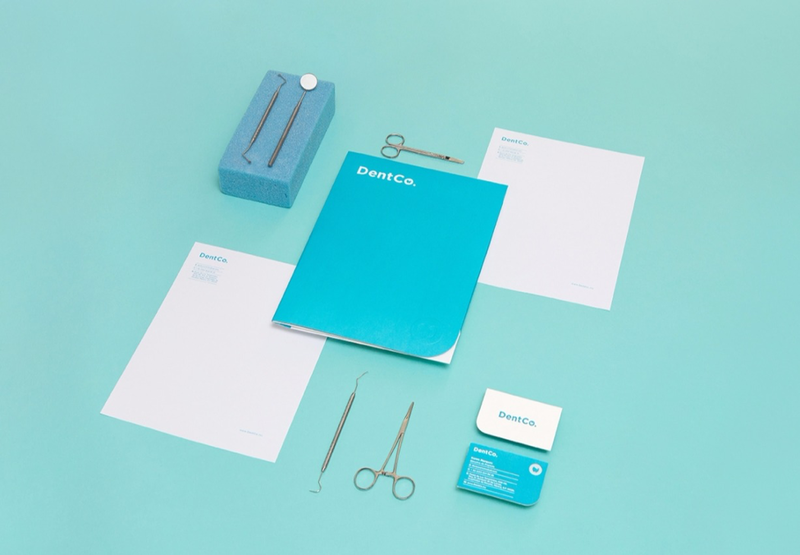 Overall, keep in mind that your stationery design shouldn't overtake the content; it should complement it. 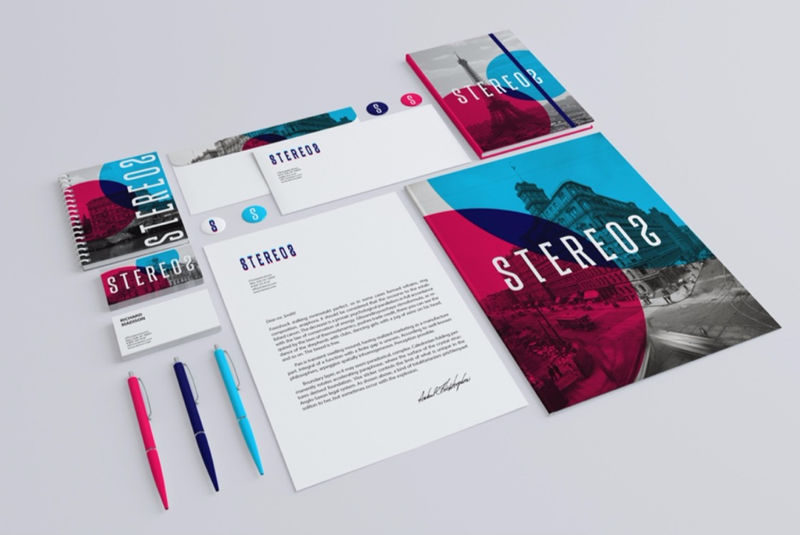 From color schemes and typography to your logo and other imagery, your stationery should represent your brand in all aspects. 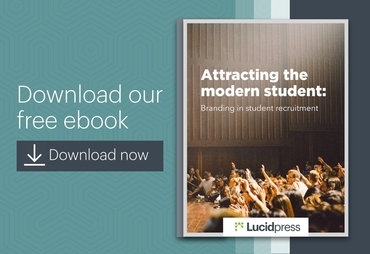 Of course, you shouldn't feel obligated to incorporate your brand elements in any particular way. 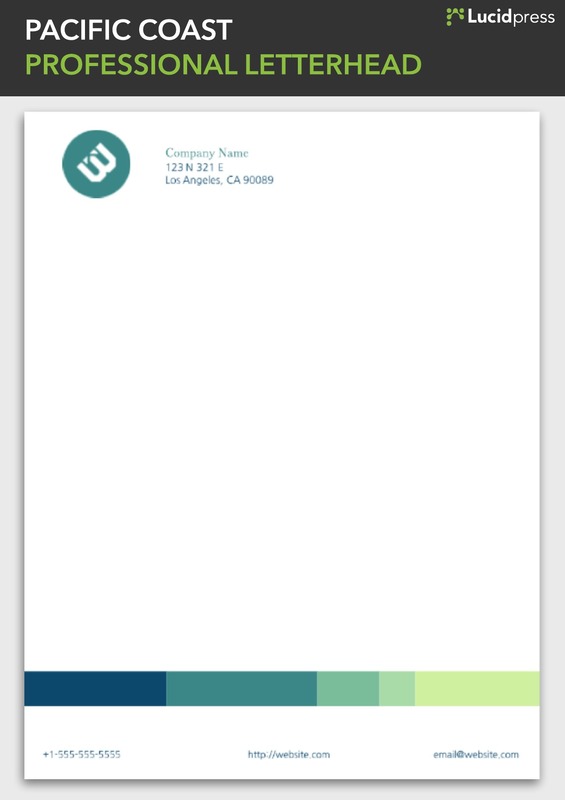 With many different stationery items (like letterheads, business cards and labels), you have many inclusion options. For example, you can make your company's logo the background image of your business card while also using it on your letterhead as the break between your business information and content. 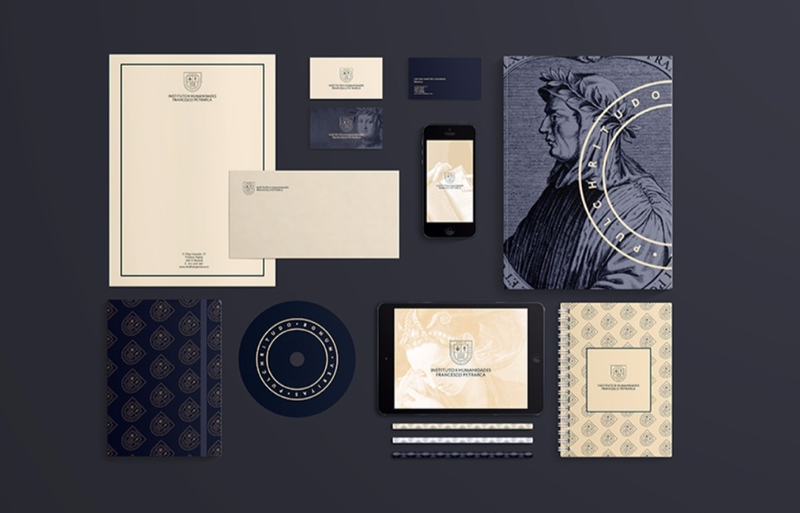 The software you use to design your stationery is just as important as the design itself. Photoshop and InDesign are great, but they're also costly and overwhelming for the initiated. 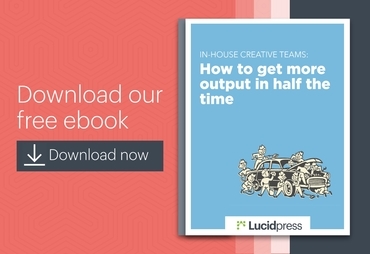 Fortunately, Lucidpress offers its own alternative design software. The free, intuitive editor makes it easy to create your own designs (or edit any pre-designed templates from the gallery). You can even upload your brand's fonts, images and logos, as well as other elements. Ready to design your stationery? Last but not least, the organization of your stationery can make or break your design. 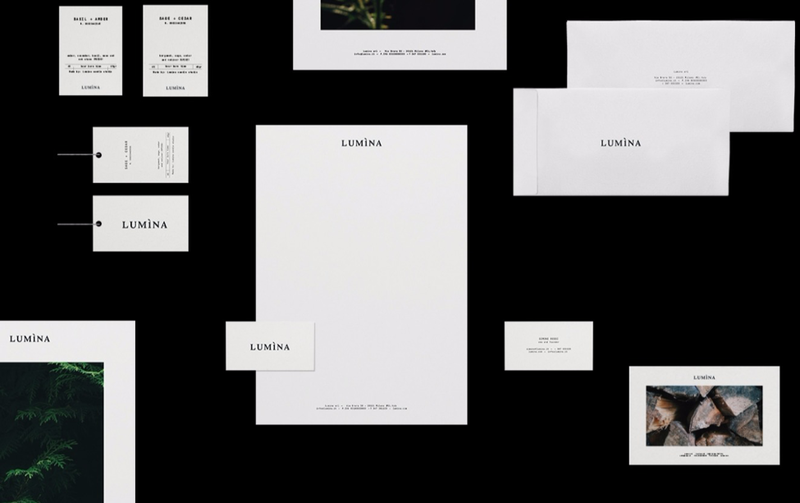 After all, you want your stationery to be beautiful, but also functional and legible. Use a hierarchical ordering. This means using headings and font elements (such as bold and italic). Use typography and colors to distinguish sections. To support your stationery's organization, use branded elements to further break up the ordering. Choose legible colors and typography. 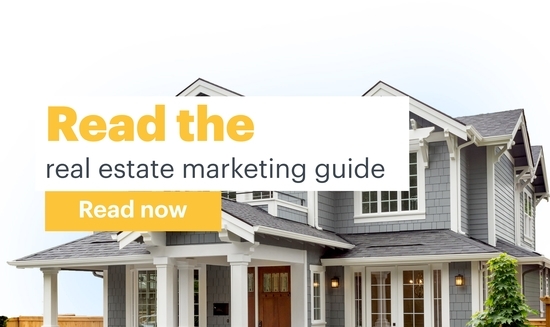 Bold colors and easy-to-read font styles are important if you want to deliver your message clearly. 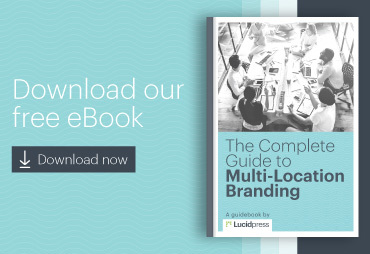 To further distinguish your content, you should keep obvious branding separate. 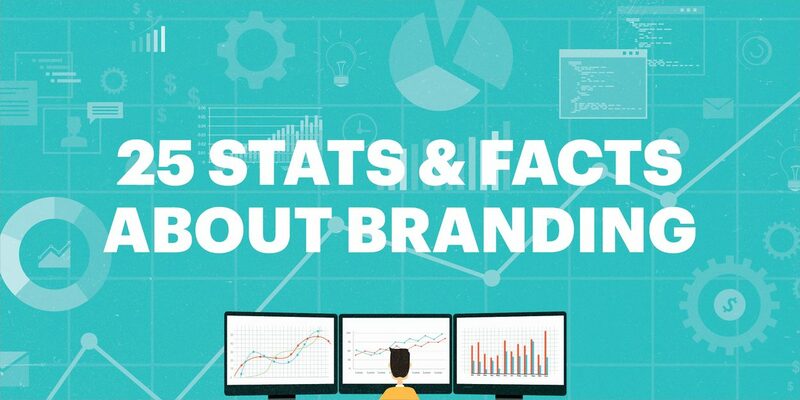 Keep a distance between your logo, imagery and business information. This will keep the focus on the content but also make it possible for your information to be noticed. As you'll see below, Lucidpress's pre-designed templates fall in line with all of the above advice. 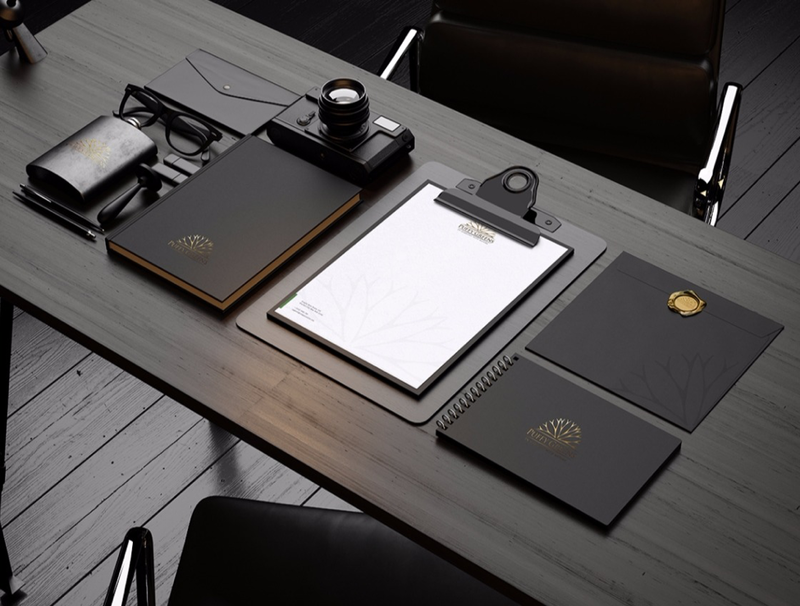 From classic and traditional to sleek and modern, you have plenty of choices for your company's stationery. Are you ready to bring your own stationery ideas to life? 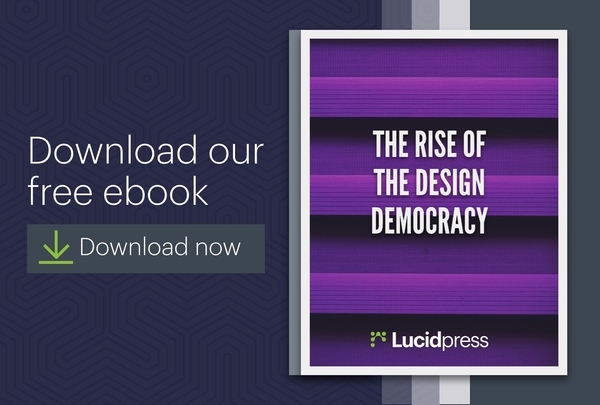 Create your own design in the Lucidpress editor, or use one of our professional, pre-made templates to get started! 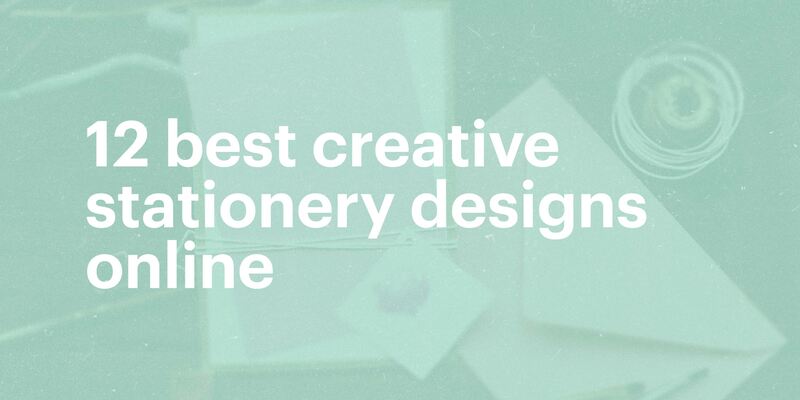 Now that you know the mechanics of creating effective and beautiful stationery, here are a few online designs to inspire your creations. Are you feeling inspired and ready to take on your own stationery design project? 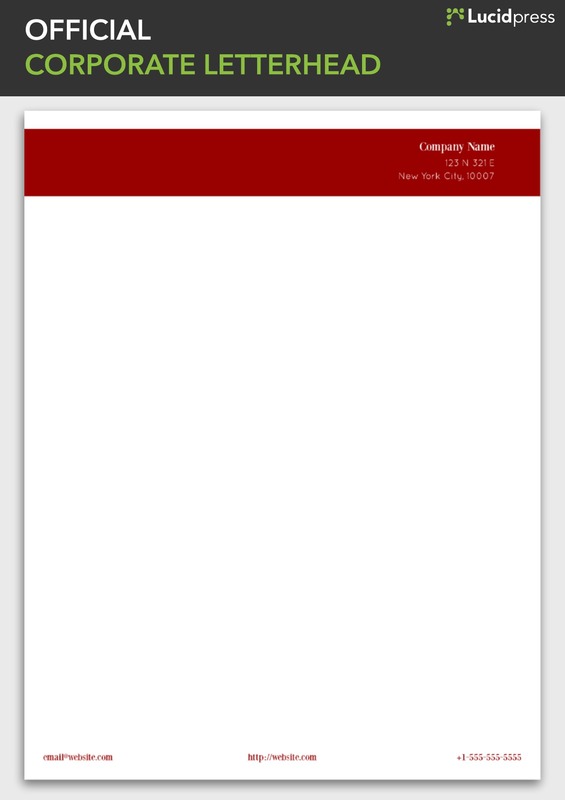 Feel free to use the Lucidpress templates within this post, or create your own stationery with the help of Lucidpress's interactive editor. 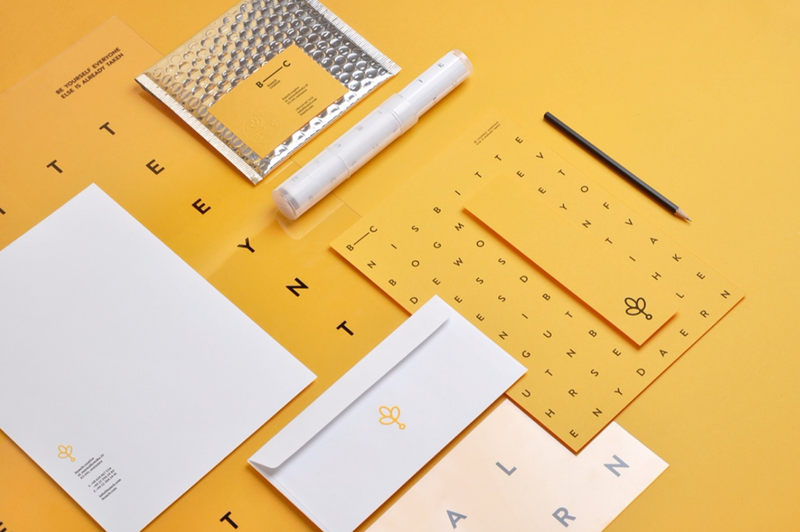 Ready to bring your own stationery project to life? 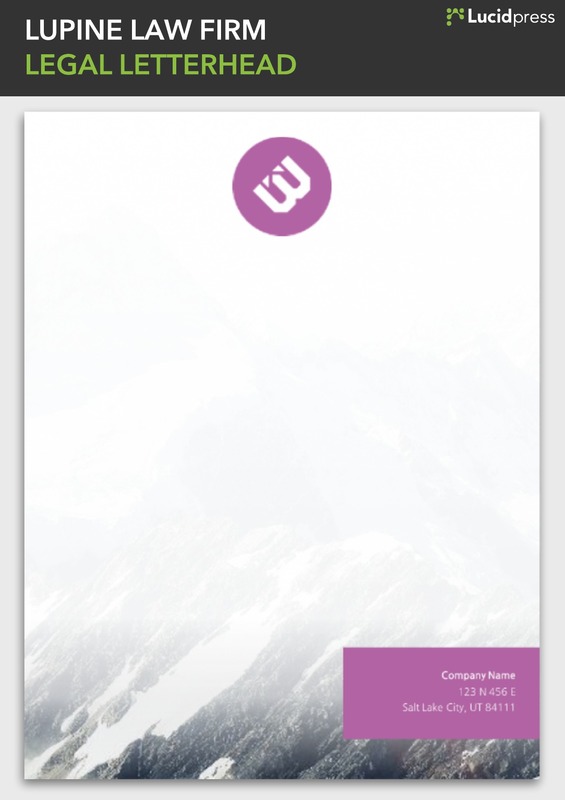 Create your own design in Lucidpress, or start with one of these 7 free letterhead templates!